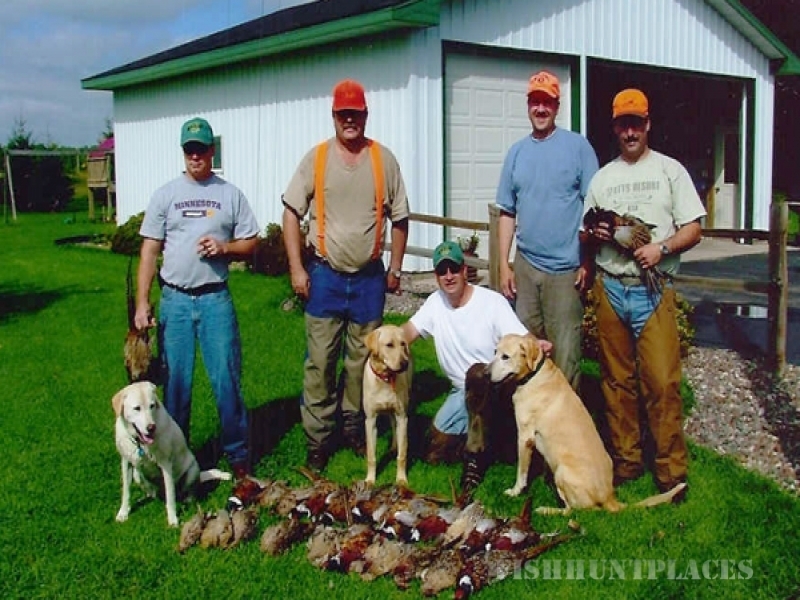 The Mille Lacs Hunting Lodge is located on an early 1900's farmstead in beautiful North Central Minnesota. The rustic warmth of the lodge immediately welcomes guests with its aspen interior, vaulted ceilings, and huge two story fieldstone fireplace. The lodge is family owned and operated and it provides an ideal setting for many social, business, and family gatherings. The 2 story lodge provides plenty of room for larger groups, yet the 6 bedrooms and 6 bathrooms provide plenty of individual privacy. 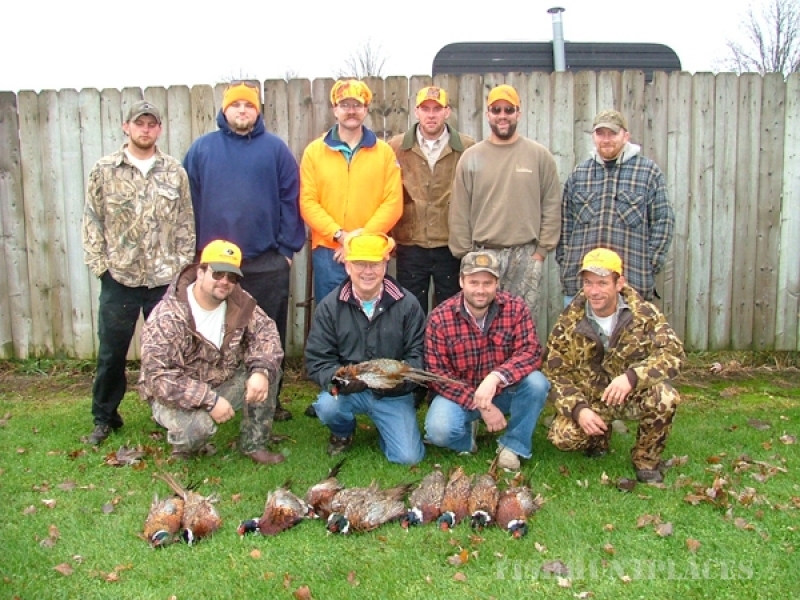 The lodge is set on 400 acres which provides the perfect setting for many outdoor activities. 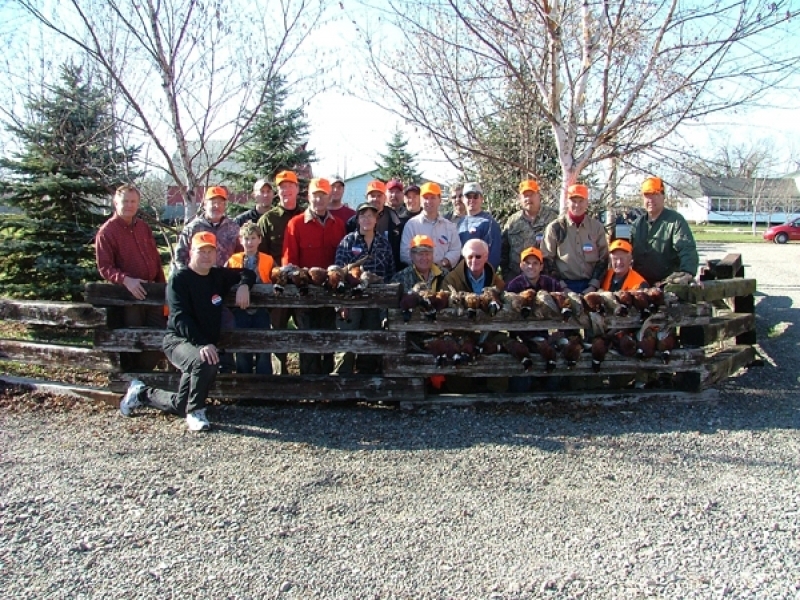 In the Fall, pheasant hunting is our main focus and we specialize in corporate outings for clients and employees. 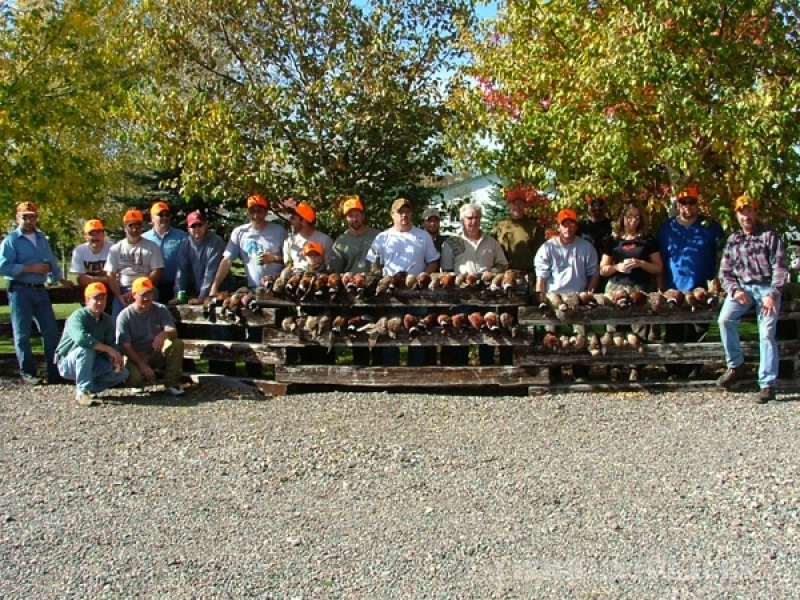 We are a full service lodge that can provide everything your group might need from guides and dogs, sporting clays, and home cooked meals. 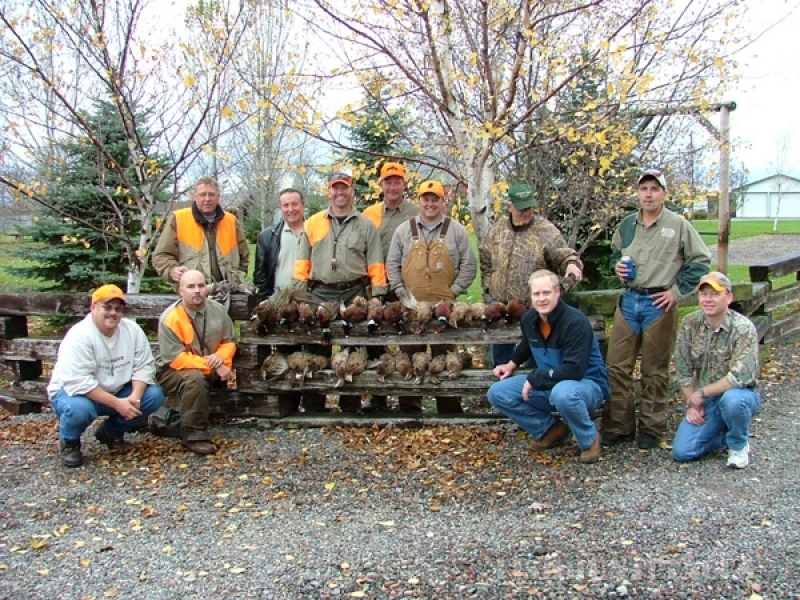 The Mille Lacs area also offers many nearby attractions. Mille Lacs lake is home to some of the bestWalleye and Musky fishing in country. Hiking, crosscountry skiing and snowshoeing are available at Kathio State Park. Golf is available at several fine golf courses within minutes of the lodge. The many craft and antique shops around the lake are popular spots for folks to spend a little time. 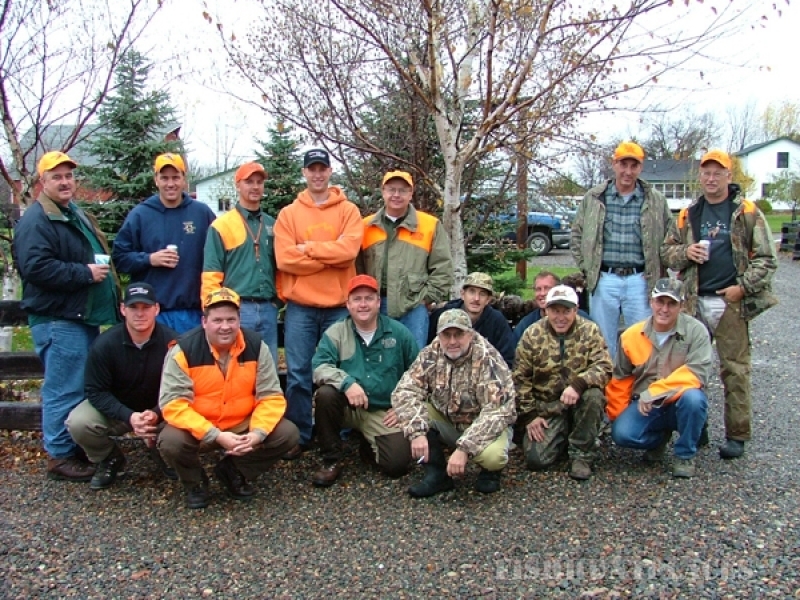 The Mille Lacs Hunting Lodge is conveniently located just 2 hours North of the Minneapolis/St. Paul International Airport.